Home / Entertainment / News / He's Just A Normal Person By Humbly Riding The Public Train! What He Did Afterwards Is Definitely Something You Should See! He's Just A Normal Person By Humbly Riding The Public Train! What He Did Afterwards Is Definitely Something You Should See! Our idea of a famous Hollywood male celebrity is someone who travels by limousine or sports car. Of course, it would be a plus star factor if you will be seen by the public riding your own car. Everyone will envy how luxurious your life is as a celebrity. Keanu Charles Reeves, or Keanu Reeves onscreen, is a Canadian actor, producer, and musician. He is famous for being a part of the movies John Wick franchise and the Matrix. 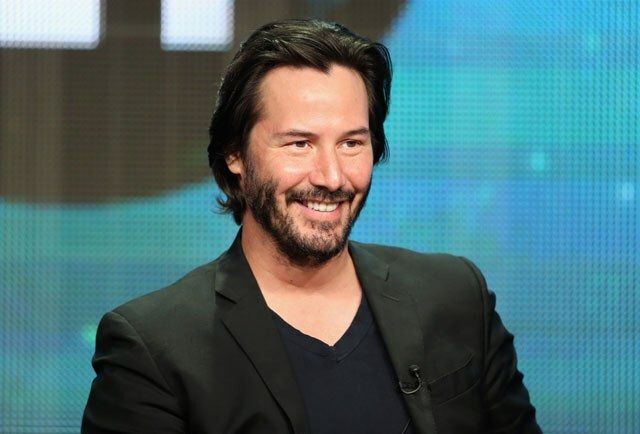 What made Keanu Reeves different from other stars is that instead of enjoying a luxurious celebrity life, he is living a simple life just like normal people. 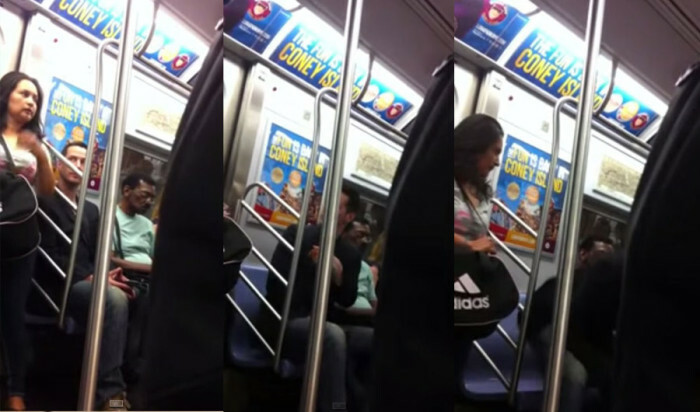 He was even caught riding on a public train along with other regular passengers just to travel. The Matrix actor took the public train with no body guards and wearing just a simple suit, shirt and pants. 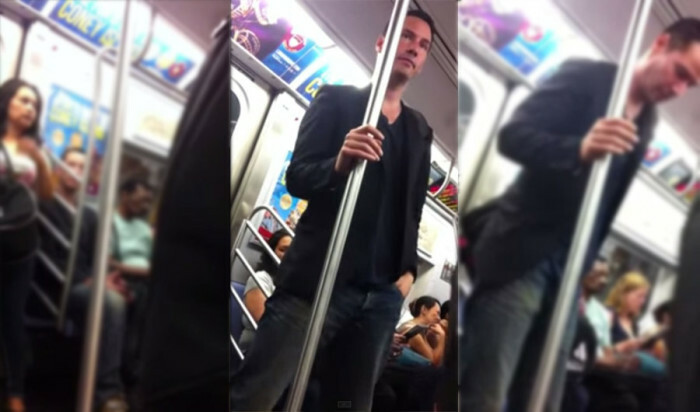 On the video, we will also see that he was sitting at first but when he saw a woman standing, the actor stood up to let the woman take the sit. He is indeed a gentleman! There is no doubt that Keanu Reeves is an epitome of humble living. Did this video change your perspective on Hollywood actors?